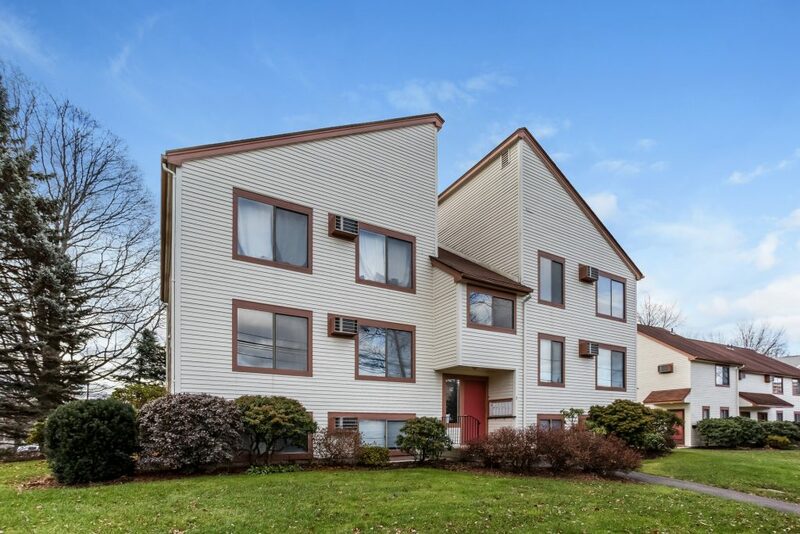 Come see this nicely updated one bedroom, one bathroom end unit condo located in the heart of West Hartford Center and Blue Back Square. The eat-in kitchen is renovated and features tile flooring and backsplash, stainless steel appliances, and plenty of storage space. A living room with electric fireplace opens to the kitchen. The bedroom has double closets and a fully remodeled bathroom. The condo also comes with laundry in the unit, a reserved parking spot, low condo fees ($276/month), and plenty of guest parking. Supremely convenient to restaurants, retail and grocery shopping, a movie theater, the Town library, highway access, and public transportation- the location can’t be beat. 3 Burr Street, Unit A-2 is offered at $155,000. If you’d like to see this home, please have your agent arrange a showing or call Amy at 860-655-2125 to schedule a visit. More details and a photo tour are available.